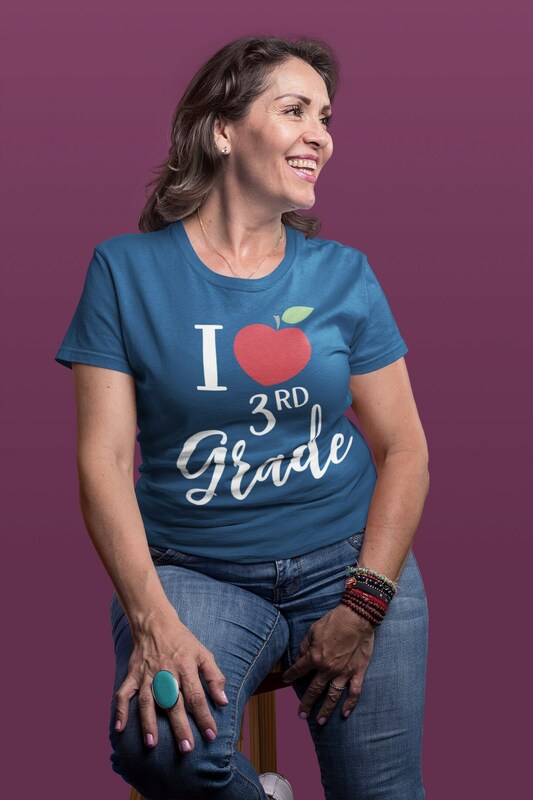 A modern apple shirt for teachers? Yes, please. You'll love our super-soft premium shirts for every well-deserved jeans day. 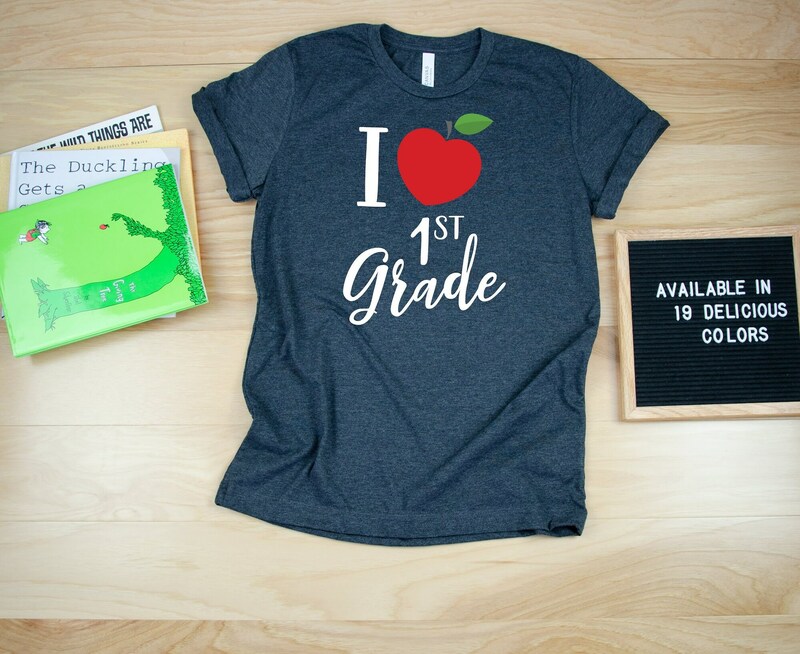 Fast shipping, cute and soft shirt!!! Super cute! The fabric is very soft. Fits as expected Looking forward to wearing it this next school year. Thank you!